Seek adventure, develop new skills, and make new friends all in the comfort of your own backyard with our inner-city & close-to-work location that provides you with convenience and peace of mind. Join us for hair-raising adventure and initiative-based games & challenges this Easter break! 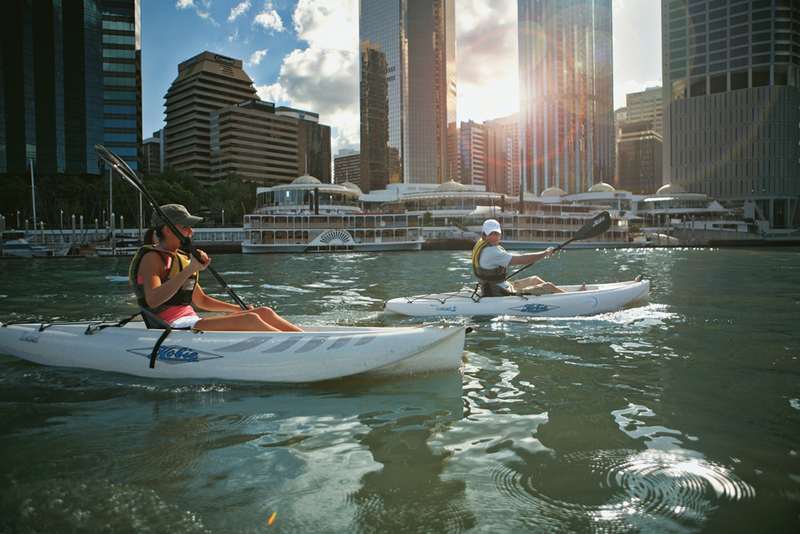 Our Extreme Adventure Passes include a Story Bridge Adventure Climb experience! Don't want to book for consecutive days? No problem! Please email our Customer Service team via service@riverlife.com.au and provide you name, best contact number and desired dates and we can happily give you a call to book in your bespoke Adventure Ranger Camp experience! Pick up and drop off is at Riverlife where the staff will be waiting for them each morning. 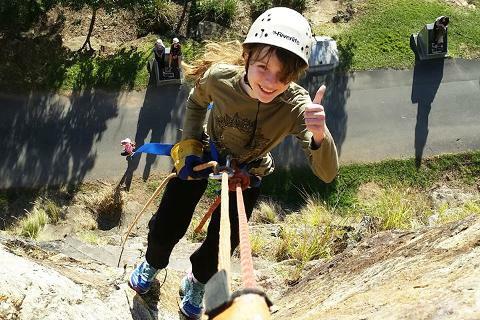 Extreme Thursday - Drop off will be at Story Bridge Adventure Climb, 170 Main St, Kangaroo Point.